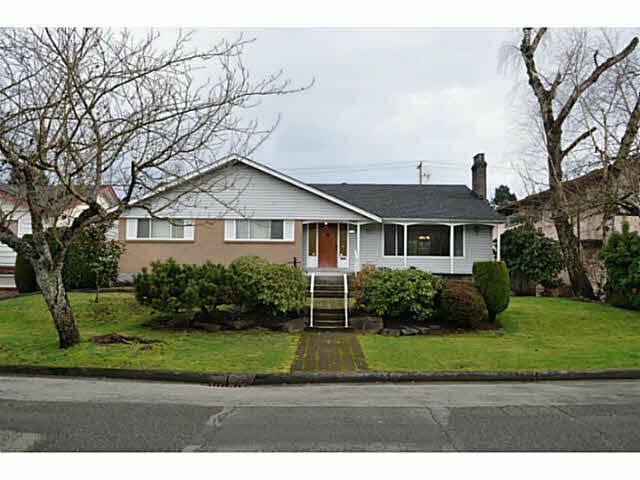 Rare opportunity to own this huge 67x120 (8,040SF) lot in highly desirable Oakridge location! Beautiful street appeal - property is situated on a wide and quiet street in nice neighbourhood. Excellent potential to hold, renovate, or build your dream residence. Prime location close to top ranking private schools, Eric Hamber Secondary, Jamieson Elementary, Canada Line transit, parks, golf course & Oakridge Mall shopping. Short drive to UBC & Downtown. Value mainly in land. Please drive by.